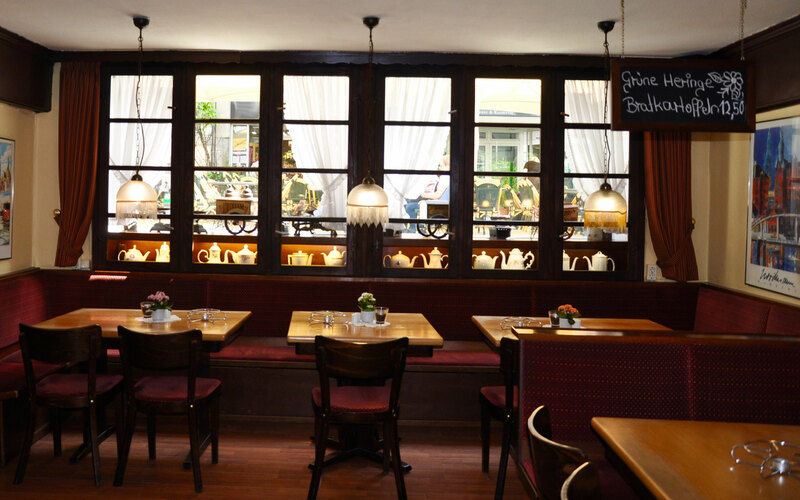 Cozy, traditional, local. 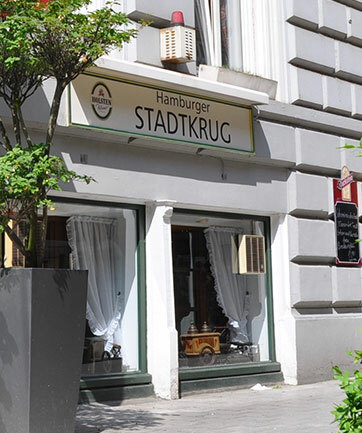 Those searching for typical local cuisine in Hamburg are at the right place in the "Kartoffelstube". 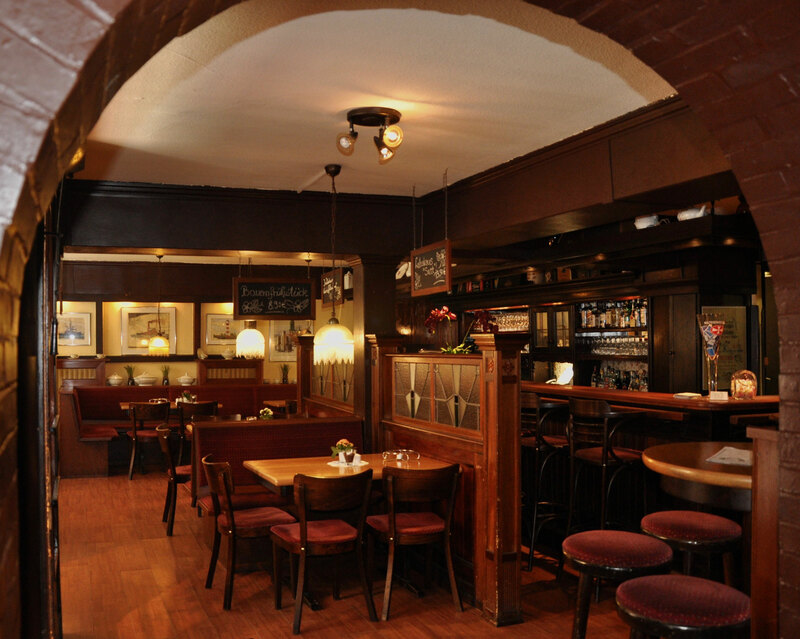 In the rustic basement restaurant, the focus lies, as suggested by the name, on potato dishes. Crisp Rösti or tasty roast potatoes from a hot pan are our specialties. We are also well known for our classics. Roast beef, soused herring, and vinegar-marinated meat are some of the favorites on our extensive menu. 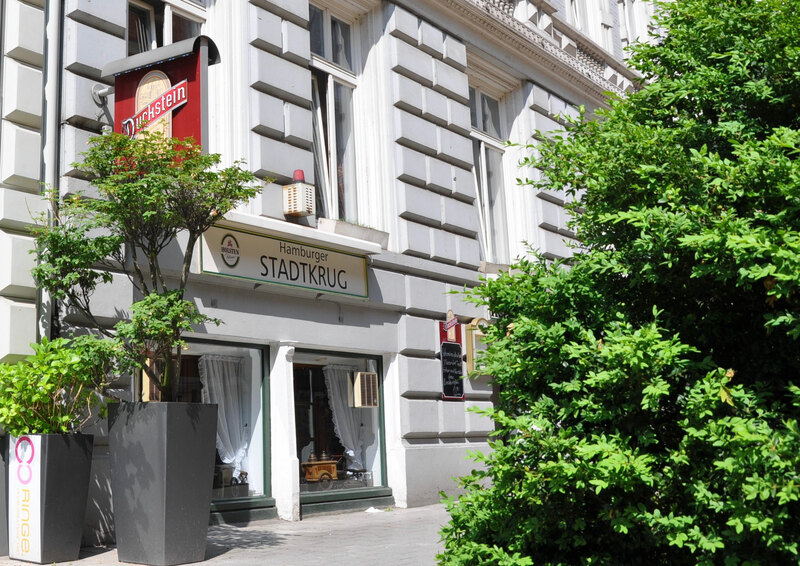 The ambient is kept cozy, and the deliberate retro-charm has become a trademark of the "Kartoffelstube". 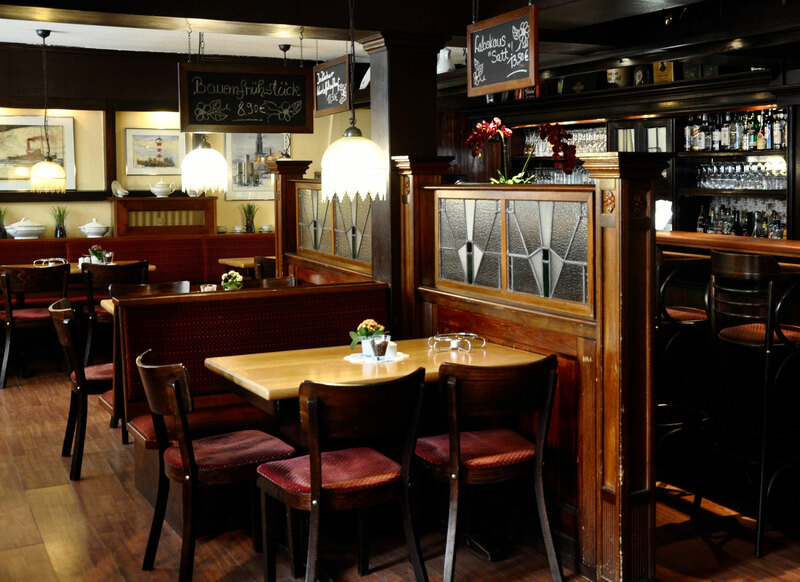 In our restaurant there is space for a large number of guests, however thanks to the many booths and round arches it never feels overcrowded. In summer we have additional seats on our terrace, which is very popular for its great view of the colorful dealings in the Colonnaden.